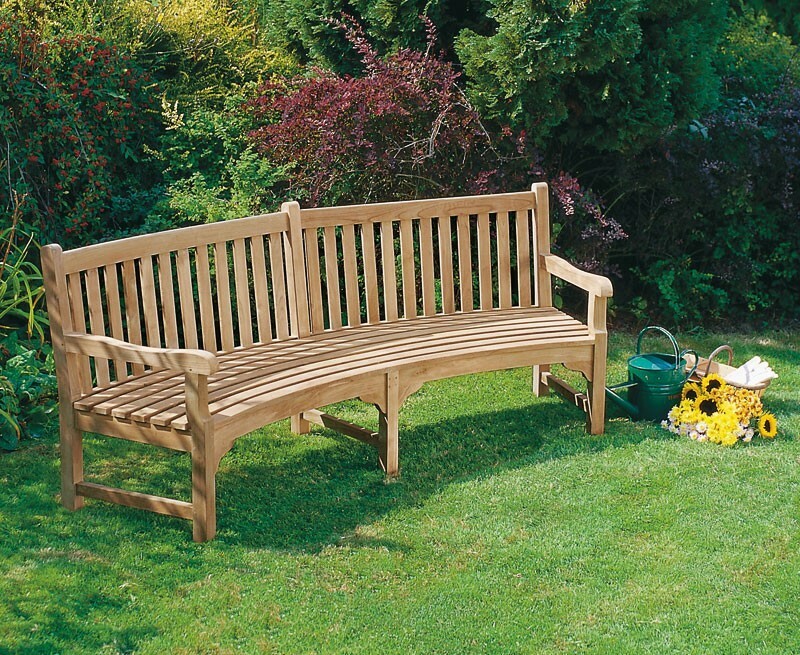 Combining the benefits of style and functionality, this timeless Connaught teak curved garden bench would look stylish in any discerning home or public space. Expertly manufactured with A-grade teak, this teak park bench is durable and hard wearing enough to be remain outdoors all year round with minimal maintenance, making this curved garden bench perfect for deployment in public areas such as schools, restaurants and museums. 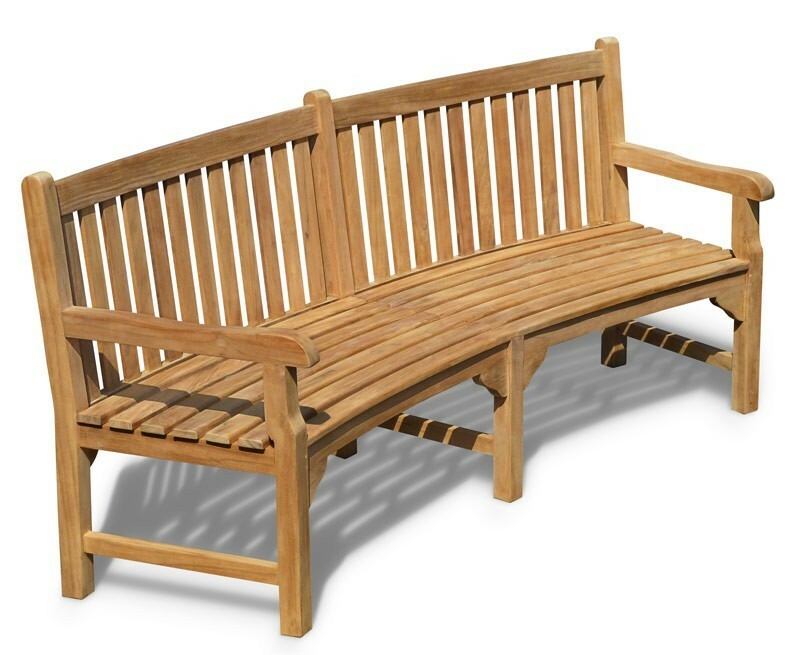 At 2.2m this curved garden bench is a must have item, offering plentiful seating for you and your guests during summer gatherings and parties, additionally this teak park bench has been very finely sanded and offers a 'smooth to touch' finish. 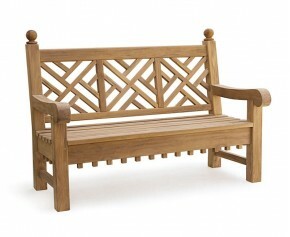 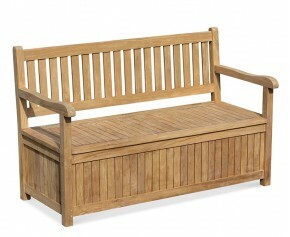 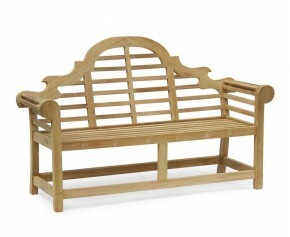 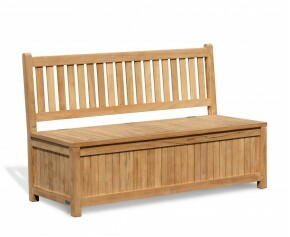 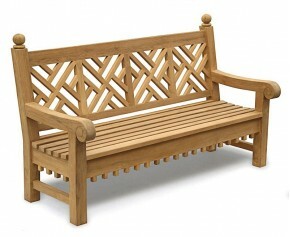 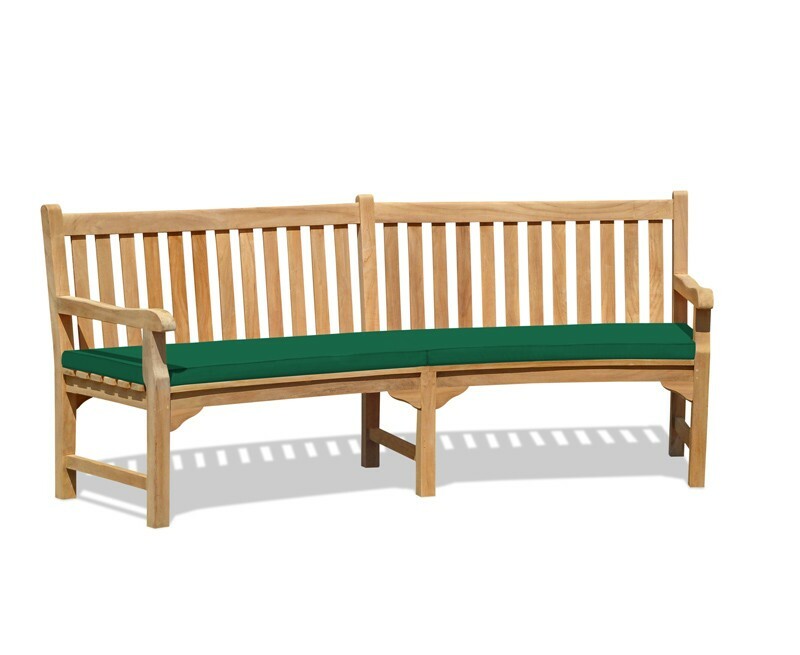 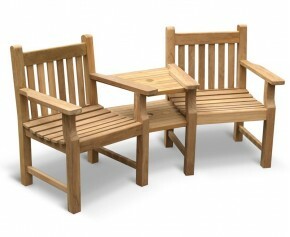 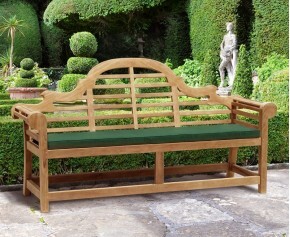 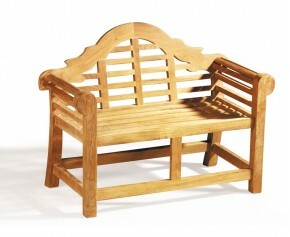 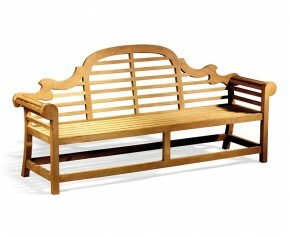 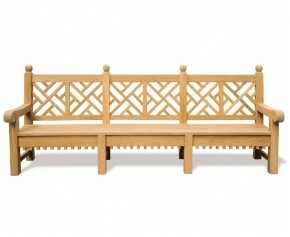 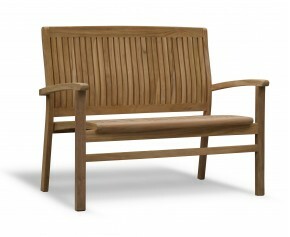 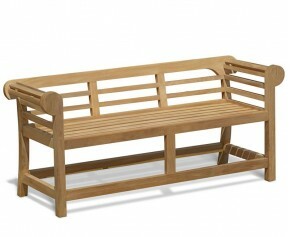 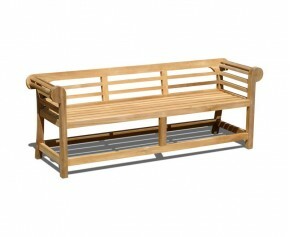 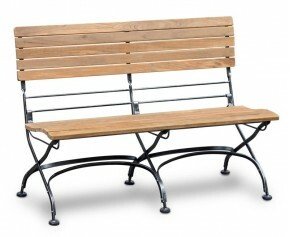 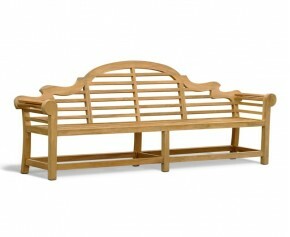 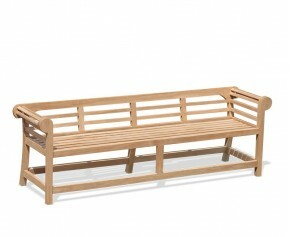 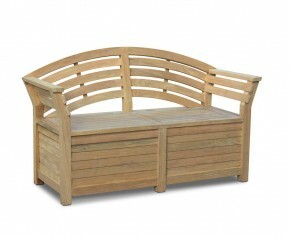 This teak park bench will be delivered pre-assembled for your immediate enjoyment.